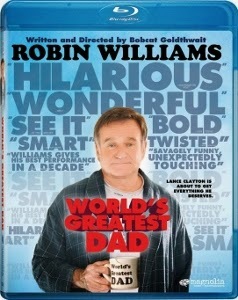 In recognition of Father’s Day, June 15, 2014, here are some recommendations for movies to share with dear old dad, as well as a few movies that should probably be saved for a different occasion. He Got Game (1998): A father desperately tries to redeem himself in the eyes of his son, years after he accidentally killed the boy’s mother. 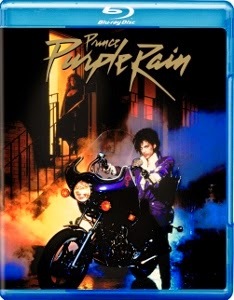 This one has the distinction of being both Denzel Washington’s most underrated performance and writer-director Spike Lee’s most underrated film. 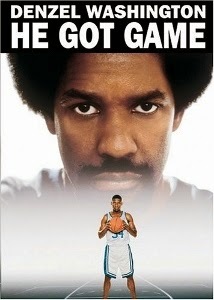 It’s also a great basketball movie, with the son played by NBA great Ray Allen. The dark family history makes this emotionally-charged tale anything but warm and fuzzy, but the daring ending ranks high among the most powerful father-son moments committed to celluloid. Selena (1997): This celebration of the unjustly curtailed life of Tejano music pioneer Selena Quintanilla-Pérez launched Jennifer Lopez to superstardom for her magnetic performance in the title role. But its secret weapon is Edward James Olmos as Selena’s father Abraham. As much as Selena is the story of a rising music star, it’s also the story of a father and his uncompromised devotion to his children (Jacob Vargas plays Selena’s brother A.B., Jackie Guerra is her sister Suzette). It’s a heartbreaker, but a powerful ode to a father’s love. 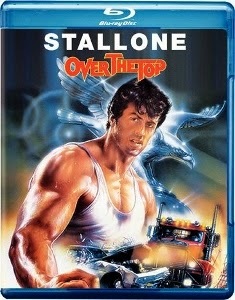 Over the Top (1987): Call it a guilty pleasure, call it a nostalgic throwback for children of the ‘80s, just don’t dismiss the cinematic “comfort food” value of Sylvester Stallone’s 1987 arm wrestling epic. The above-mentioned films are all pretty heavy, for various reasons, but this one is just a heaping helping of good, old-fashioned corn. Truck driver Lincoln Hawk (Stallone) tries to bond with his estranged, prep school brat of a son (David Mendenhall, cruelly targeted by the Razzies with two “awards”) en route to an arm wrestling championship. The ultra-‘80s score by Giorgio Moroder is complemented by cheesy tunes by Kenny Loggins, Sammy Hagar, and (of course) Frank Stallone. 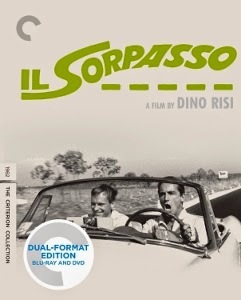 Il Sorpasso (1962): Self-absorbed absentee father Bruno (Vittorio Gassman) loves his daughter Lilly (Catherine Spaak), but definitely doesn’t earn Father of the Year when he lustfully chases after her on the beach in Dino Risi’s seriocomic masterpiece. No, he’s not exactly depraved – after all, his bikini-clad daughter was in a wig and he hadn’t seen her in awhile. Still, it’s symbolic of the low level of seriousness with which this carefree, party animal approached his parenting duties. While not strictly a movie about parenting, Bruno’s relationship with his daughter (or lack thereof) is representative of his failures in life in general. 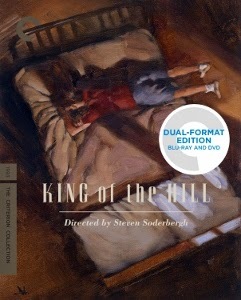 King of the Hill (1993): Nothing to do with the Mike Judge animated series about Hank and Bobby Hill – in fact, just about any given episode of that would make for great Father’s Day viewing. This relatively little-seen Steven Soderbergh drama features Jeroen Krabbé as Mr. Kurlander, a horrible father to young teen Aaron (Jesse Bradford). First Kurlander separates Aaron from his younger brother (it’s the Great Depression and the family could no longer afford two children! ), then from his mother (Mrs. Kurlander has tuberculosis and is sent to live at a hospital). Finally, father skips out on son, who is left to fend for himself, starving to the point where he fashions a “meal” out of food pictures clipped from a magazine. It’s a deceptively sunny portrait of abuse by absenteeism. 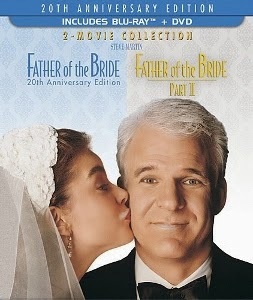 Father of the Bride (1991) and Father of the Bride II (1995): Steve Martin doesn’t have a very good track record in terms of portraying movie dads, including the self-penned A Simple Twist of Fate and two abysmal Cheaper By the Dozen movies. Parenthood is almost an exception, but Martin’s terrific work is brought down by the sitcom silliness of the Rick Moranis storyline and the soap opera sappiness of the Dianne Wiest subplot. Nothing, however, beats the two Father of the Bride movies for sheer offensiveness. In George Banks, Martin gives us one of the most spineless, wimpy, emasculated pushovers in movie dad history. In the first one, the only injustice this guy stands up to is the mismatched packaging of hot dogs versus buns. He should, instead, be outraged by the gross indulgence of his daughter’s impending extravagant wedding. The sequel is thin to the point of barely registering as a movie, elevating cloying sentimentality to previously unseen heights. An insult to dads everywhere.